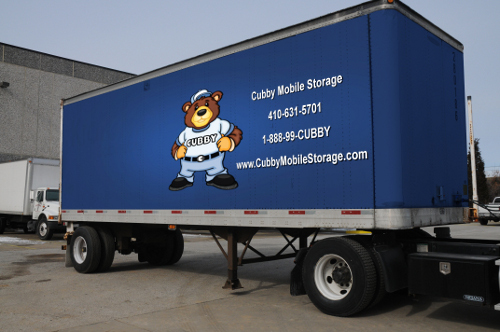 Cubby Mobile Storage in Baltimore County, Harford County, and Baltimore City Maryland. 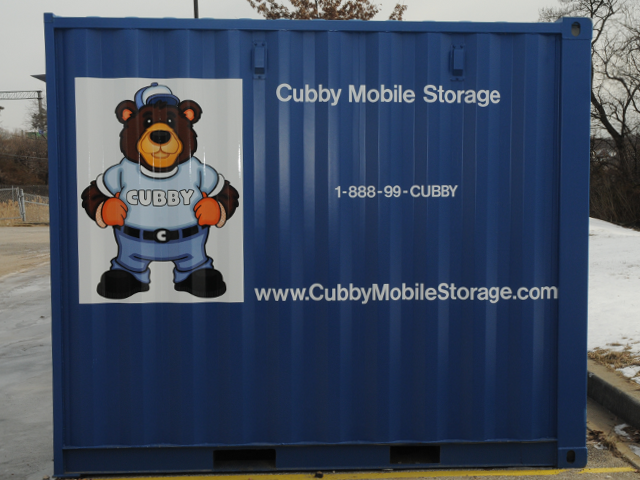 Mobile Storage Containers Delivered to You! Moving & Storage Done the Easy Way! In 2005 Exit Express was established as a division of Platinum Services, Inc., in order to provide a complete relocation service package for our clients. This division is currently operated by Mario’s son Matthew. Exit Express is a full-service Real Estate team under the management of Exit Preferred Realty that takes great pride in ensuring that its clients are completely informed of all of the options available to them enabling them to receive a high-quality level of real estate brokerage services offered nowhere else. Selling your home is an involved process that affects you, your family, and your future. Before you begin this process, you'll want to ensure that you have the most up-to-date information regarding when you should sell, how to get the best price, and what type of improvement should be made to your home, if any prior to listing it for sale. When you are armed with the right information and an experienced and knowledgeable real estate brokerage like us, you will be closer to reaching your goal - selling your home fast and for the best price. Allow us to assist you in determining a fair market value for your home and strategize a marketing plan to get your home sold as quickly as possible! We offer a wide range of marketing strategies as well as exceptional service enabling us to get your home sold. With every listing we offer a free home warranty at no extra cost to you which will serve as an extra incentive to get your home sold faster. Please contact Matthew Smoot @ 443-504-8930 for more information regarding the sale of your home. In 1946 Smoot Brothers Transfer was established upon Joseph Smoot’s Retiring from the Army after sixteen years of loyal service mostly spent in the European Theatre. While in Europe he met his wife of forty-six years, together they raised five children in the Bel Air Edison district of Baltimore, Maryland. In 1952 Guardian Moving and Storage was established, becoming one of the first companies providing local, long distance, and International Moving Services as well as long term storage for the Department of Defense. In 1976 Mr. Smoot’s three sons took control of the day to day operations of the company. During their term they were awarded numerous Department of Defense, Department of State, National Security Agency and various other contracts providing relocation services for federal, state, and local government agencies. They also became the largest storage contractor for the Department of Defense throughout the world. Mario Smoot, one of Joseph’s three sons recognized a need to provide customers with an enhanced personalized level of service. In 2005 he founded Platinum Services, Inc. to do just that. Today the third generation of the Smoot family helps Mario provide superior relocation services from a 32,500 square foot warehouse located in Elkridge, MD. Vice President Christopher Smoot oversees the operation putting over 60 years of family experience behind the company’s commitment to do “Whatever It Takes” to perform to customers’ expectations. Please contact Chris Smoot @ 410-631-9701 for more information regarding your move.